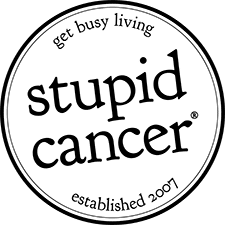 The Gordon and Betty Moore Foundation is dedicated to the support of scientific discovery, healthcare improvements (specifically patient care), environmental conservation and the preservation and improvement of the San Francisco Bay area. These four areas and the cornerstone of most of the grants and endowments from the foundation. The Gordon and Betty Moore Foundation operates and is headquartered in Palo Alto, California. 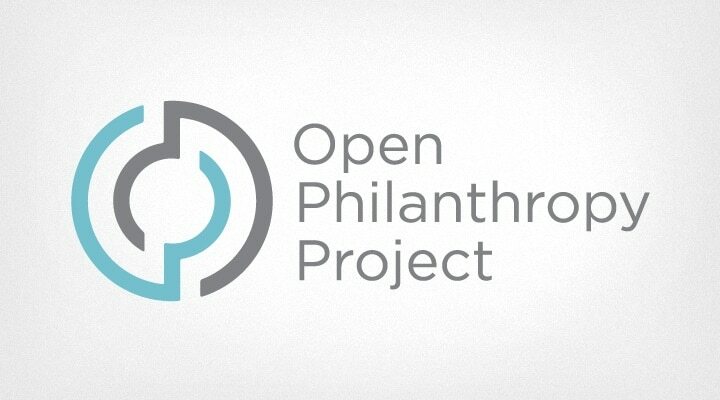 The private foundation work primarily in the San Francisco Bay area though its outreach is, in many respects, global. Science: With 665 grants awarded in this area and a total grant amount of over $1 billion the foundation has supported individual scientists through the Moore Inventor Fellows program as well as large higher education institutions like Caltech. Other grants have been awarded in the areas of Data-Driven Discovery, Emergent Phenomena in Quantum Science, the Marine Microbiology Initiative, and the development of the Thirty Meter Telescope due to be constructed on Hawaii. Environmental Conservation: Over $1,3 billion and 1,125 grants awarded, the foundation donates to community based projects, governmental initiatives and NGOs. The Andes-Amazon Initiative is significant with total grants of nearly $400 million to conserve over 170 million hectares of land in the Amazon. Patient Care: The foundation has awarded 365 grants with a value of $400 million. Focused primarily in the San Francisco area, the foundation endowed the Betty Irene Moore School of Nursing at the University of California, Davis. San Francisco Bay Area: Over $280 million awarded to 197 grantees, the foundation donates to causes such as science and technology museums and conservation activities that enrich and preserve the biodiversity of the region. San Francisco Bay Area: The aim of grantmaking in this area to preserve the heritage and enhance the special character of the region. All projects are adjudicated on whether they will make a substantial difference. Patient Care: Of interest to Betty, she is one of the driving forces behind grants, this focuses on improving both the outcome and experience of patient care in the medical and healthcare industry. 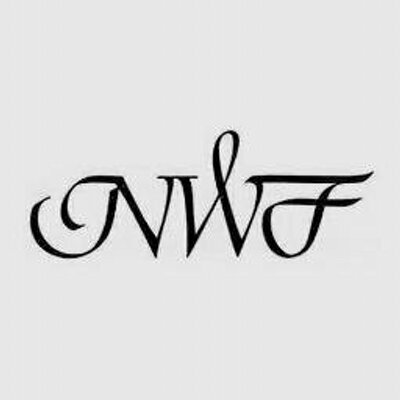 Scientific Discovery: This area of grantmaking is centered around providing grants for the advancement of science through the development of new technology, the support of innovative research scientists and cutting-edge frontier science that may have a large impact in the future. Environmental Conservation: Grantmaking for environmental conservation projects is focused on developing models for conservation that can be replicated on a global scale. Research into marine, freshwater and land resources are managed, and projects that seek to find a balance between sustainable use and long-term conservation. Whether the program or project contributes to increasing impact and reducing future risks: The Portfolio Effect. The foundation has awarded thousands of grants to a diverse range of causes, individuals and institutions. Some of the largest include a $300 million grant to Caltech to support the advancement of the institution and technological development. Grants include the Center for Analysis of Higher Brain Function and Sunlight to Solar Fuels. Other scientific grants include the launch of three Data Science Environments at New York University, University of California, Berkley and the University of Washington. 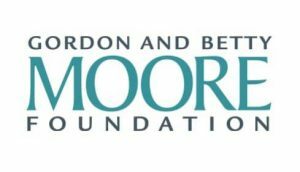 The Gordon and Betty Moore Foundation was established in September 2000 with a $5 billion gift from Gordon Moore and his wife Betty. It is a private foundation, one of the largest in the world, and has a budget of at least $315 million annually.